Karnataka State Football Association along with the Referees Committee will be conducting a seminar for the referees of Karnataka on Saturday, January 11, 11.30 am at the Bangalore Football Stadium. The seminar will be conducted by former FIFA referee, Col (Rtd) Goutam Kar . 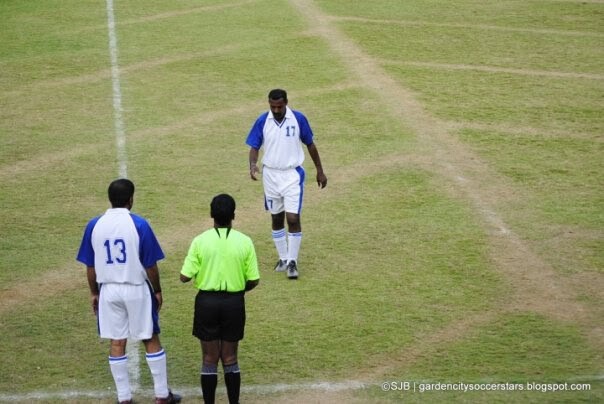 Currently, Col Kar heads the Referees Department of the All India Football Federation (AIFF). In this seminar, Col. Kar will talk on the Policies and Practices adopted for development of football officials and officiating in India. KSFA President, AR Khaleel will inaugurate the seminar.